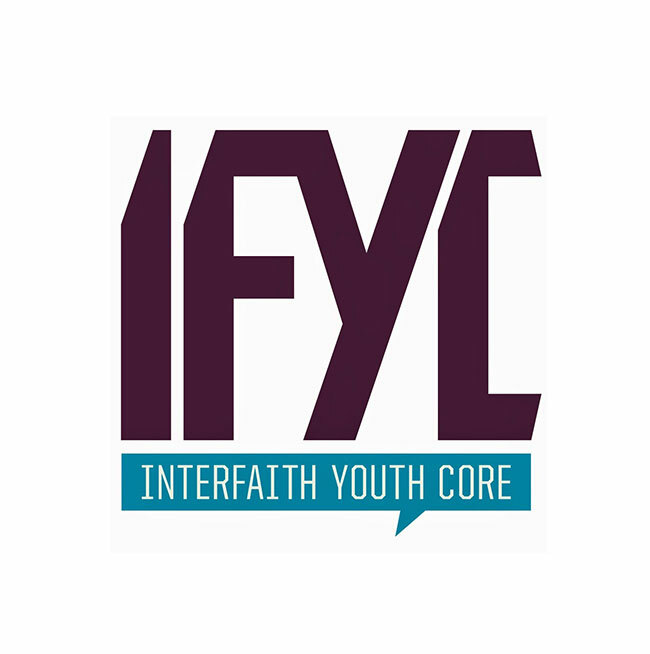 The Nina and S.A. Ibrahim Foundation is a non-profit organization that promotes interfaith relations and religious tolerance while improving international cultural awareness and understanding through student travel and exchange. 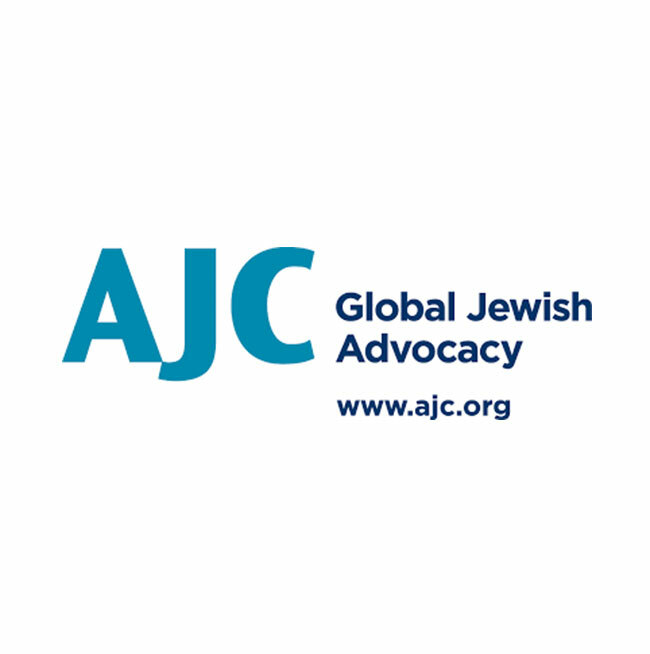 Founded by SA and his wife, Nina, in 2004, the organization aims to empower and inform the next generation of American leaders through first-hand exposure to countries in the Middle East, and to unite young people across the world through cultural experiences and education to break down existing barriers. 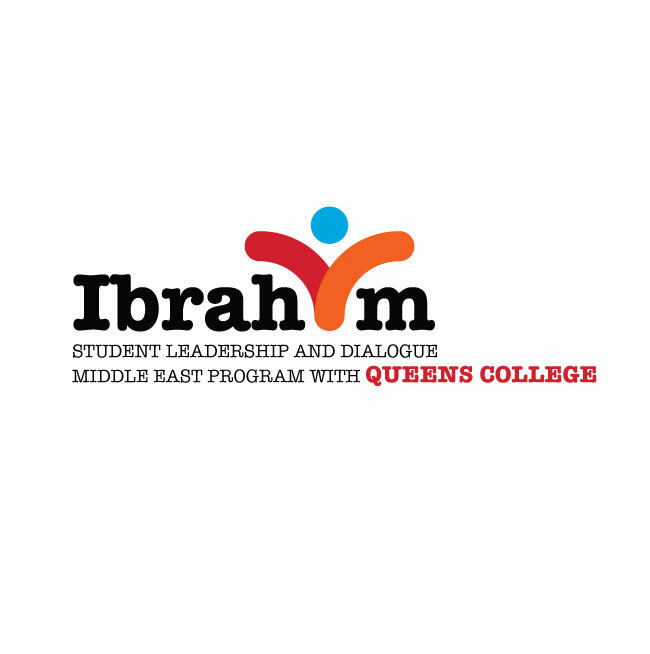 Groups supported by the Foundation include the Ibrahim Leadership and Dialogue Student Travel Program in the Middle East with Queens College and previously with the Institute of International Education. 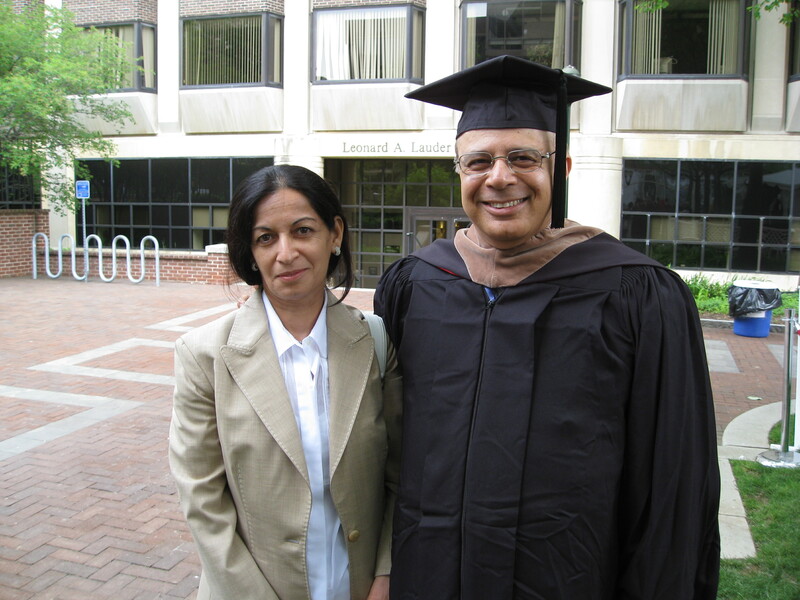 Other major initiatives include the Ibrahim Fellowship at the Wharton School of the University of Pennsylvania — enabling young women from South Asia to pursue a Wharton MBA degree — and the Ibrahim Theater at the International House of Philadelphia. 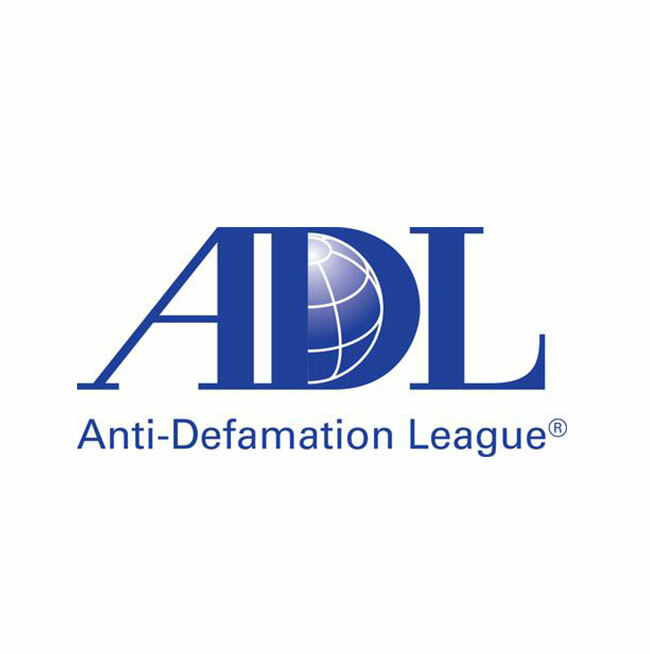 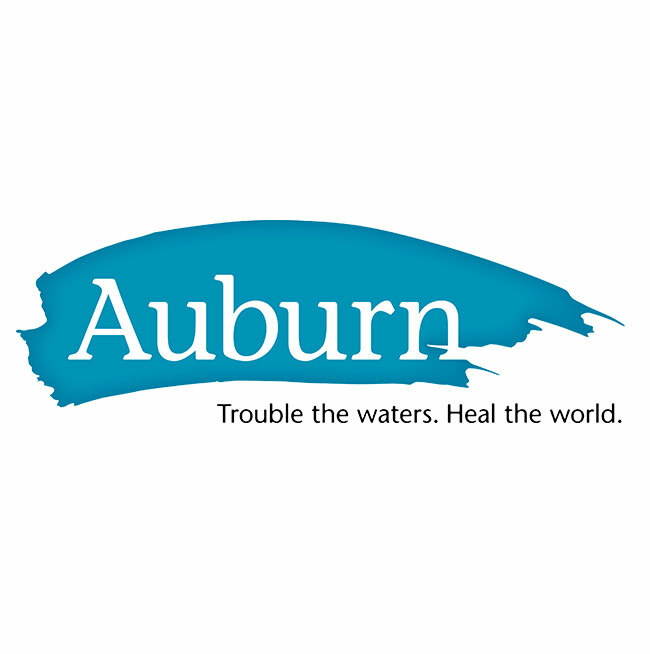 The Foundation has also supported activities with organizations such as the Interfaith Youth Core, the Auburn Theological Seminary, the Anti Defamation League and the American Jewish Committee by lending support to initiatives that advance intercultural and interfaith acceptance. 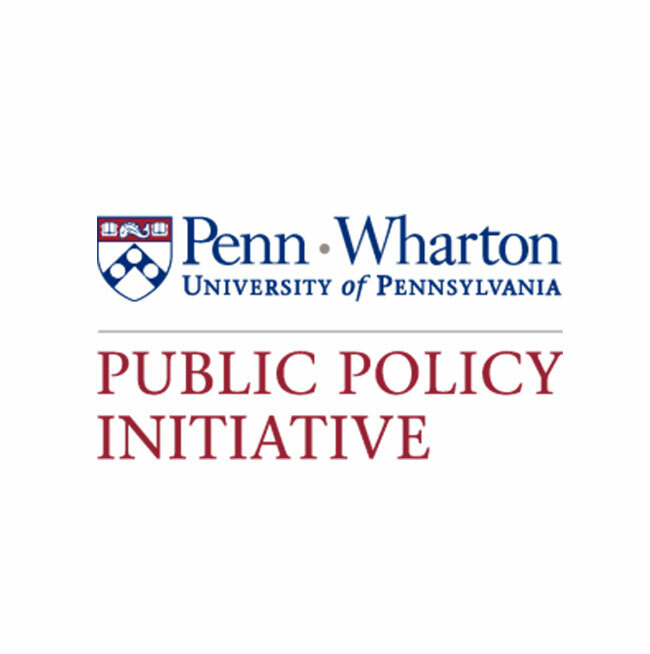 Recently, the Foundation has been a founding supporter of the Penn Wharton Public Policy Center that seeks to partner with the Administration and Congress in providing non-partisan research to facilitate sound public policy decisions.